Windsocks wear out over time from being exposed to the elements and sometimes even extremely high winds. 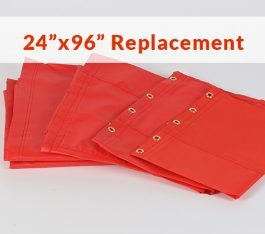 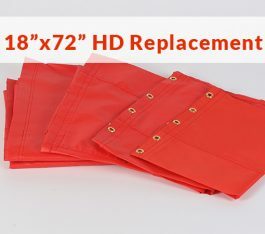 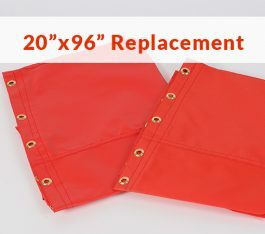 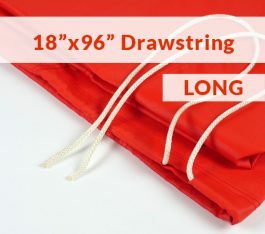 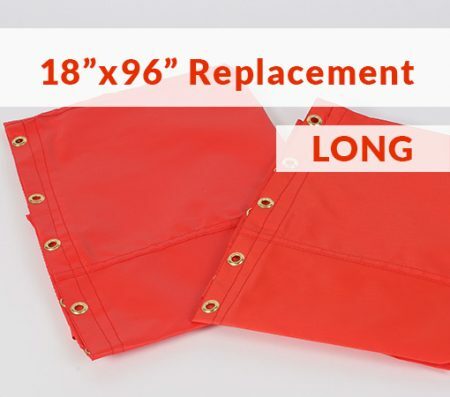 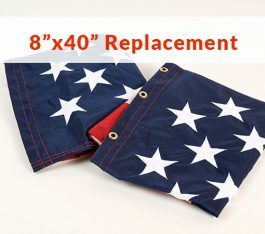 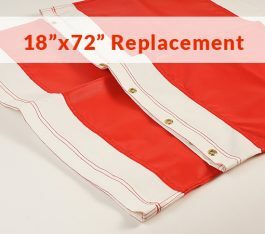 These 18″x96″ replacement windsocks are rated at 18 knots. 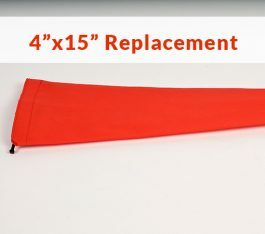 This windsock comes with grommets.